Erwin Rommel, the man who was to become one of the greatest and most honored of generals both by his enemies and his friend, was born on the 15th November 1891. He was a career soldier and graduated from the Danzig Officer’s School in 1911. When the First World War broke out in 1914, Rommel saw action in France, Roumania and Italy. It was in the hell that was the First World War, in which this intrepid warrior first displayed those battlefield virtues that would catapult him to worldwide fame and respect. His ability to take advantage of confusion in the enemy ranks, outstanding personal courage, and the willingness to risk much in the throw of a single tactical throw of the dice. In February 1940, Rommel was given command of the 7th Panzer Division and in May of the same year, he participated in the invasion of France. It was in this French campaign that the training and battlefield tank maneuvers that Rommel had practiced with his mechanised units bore fruit. Indeed, so rapid, confident and skilled was his advance across enemy terrain that his Panzer Division earned for itself the nickname of the Ghost Division on account of the fact that it was so regularly at the forefront of the German advance that neither friend nor foe could locate it or communicate with it. His personal bravery, drive and initiative, as well as his grasp of strategy, contributed greatly to the German victory over France. 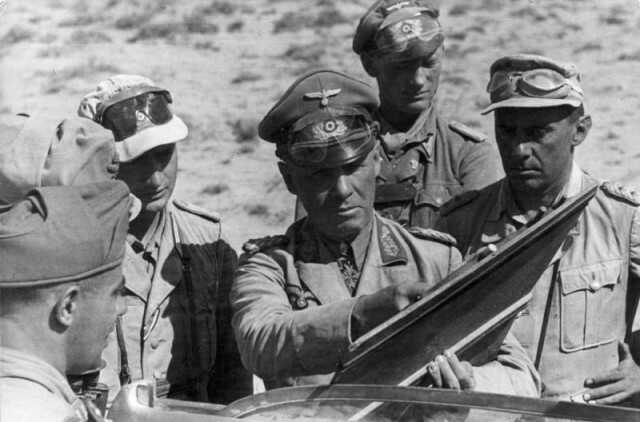 Having gained a solid reputation as a military savant of the highest order, Rommel was promoted to Lieutenant General and placed in command of the newly formed Afrika Korps, which had been created with the intention of being sent to Libya to assist Italian troops struggling to cope with British advances into Axis territory in North Africa. Ignoring orders to assume a defensive posture, Rommel immediately launched a flash of lightning like assault on the startled British forces and his Afrika Korps advanced forward rapidly, driving General Waverley out of his fortified position at Benghazi. 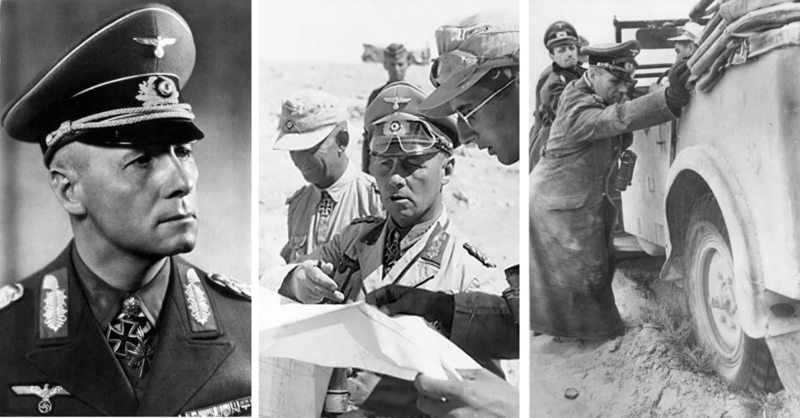 In an attempt to take advantage of the confusion that resulted from the fall of Benghazi, Rommel continued to press forward, driving the British before him and finally enveloping the enemy within Tobruk. Rommel place Tobruk under siege but met with stiff and resolute resistance from British and Australian soldiers. In June 1941, Wavell launched an Allied counterattack, Operation Battleaxe, but was severely mauled by Rommel’s Afrika Corp. After that, Rommel notched up a string of victories, more often than not against vastly superior forces, including Tobruk, Gazala, and El Alamein. In the process, he not only earned a formidable reputation for personal bravery and strategic genius but also for gallantry and mercy, as he amply demonstrated when he sent medical supplies to New Zealand forces within the Allied lines. With a lack of reinforcements and supplies hampering his ability to complete a knockout blow to the Allied forces in North Afrika, Rommel was forced first to go on the defensive and then later pull out his remaining forces from the North African theater. In November 1943, Rommel assumed command of the defensive positions in France, in anticipation of the Allied invasion. He immediately set about reinforcing the Atlantic Wall defense line and boosting morale. Despite all of Rommel’s efforts, the Normandy landings on June 6th, 1944 were a complete success. 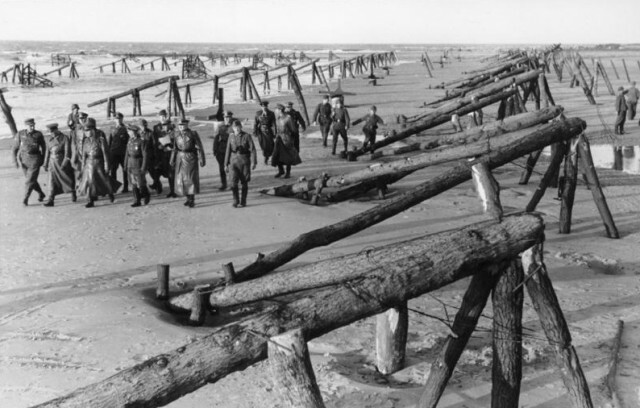 Following Hitler’s refusal to allow German troops to retreat to a point where they could hold a shorter line of defense, Rommel realised that the German dictator was bent on fighting to the bitter end and dragging Germany down into ruin. He believed that Hitler should be arrested for war crimes and placed on trial, as assassinating the Fuhrer might lead to a civil war in Germany. 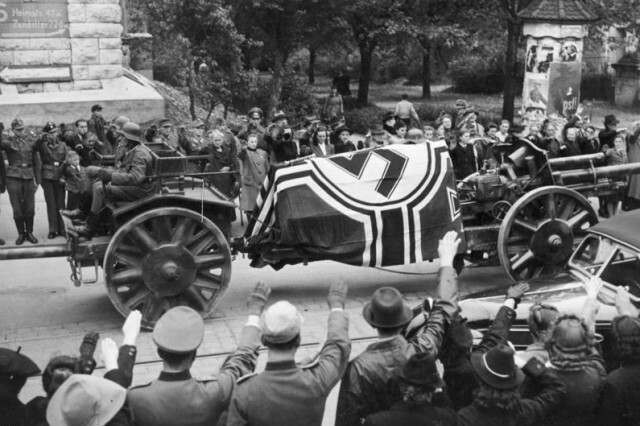 Nonetheless, after the failed bomb attempt on Hitler’s life in July 1944, Rommel was arrested and forced to commit suicide – a truly inglorious end to a noble and humanitarian war hero. Today, Rommel’s legacy as one of the greatest military geniuses of all time remains intact, and he is revered as an outstanding tactician and a soldier of great personal courage and integrity.